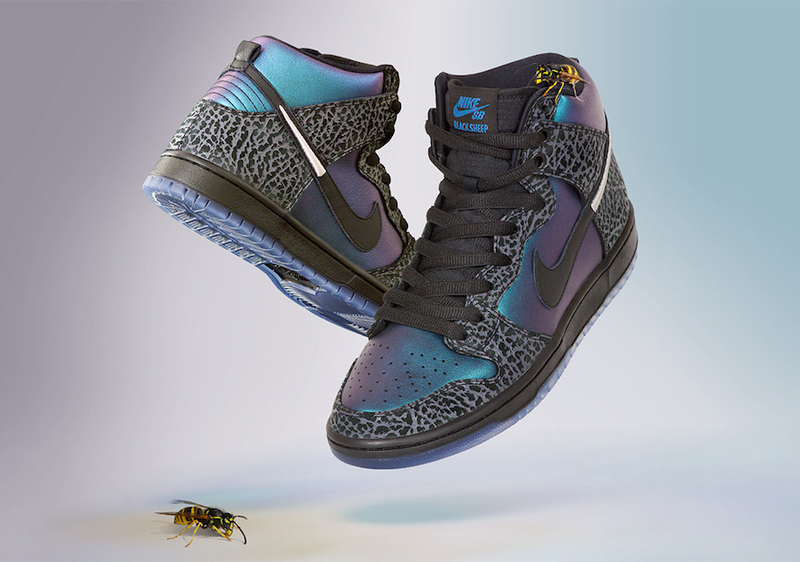 Charlotte’s Black Sheep skate shop are collaborating together to drop Nike SB Dunk High. 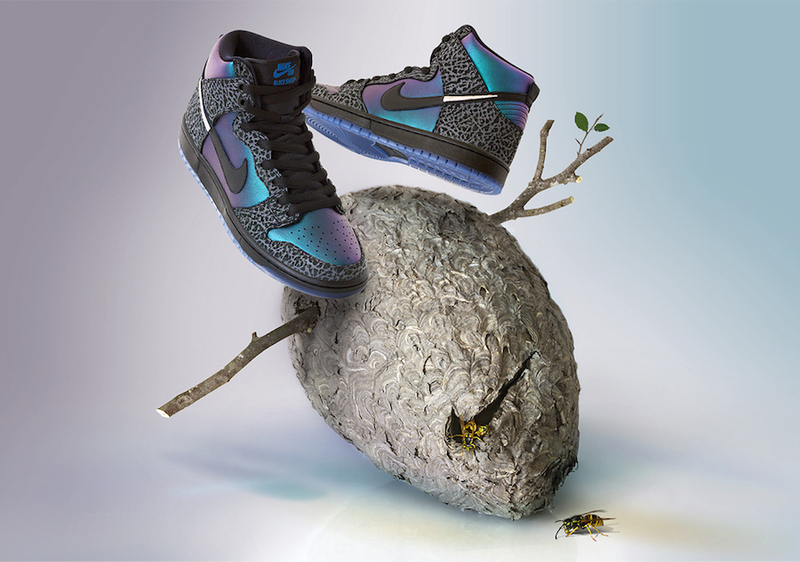 This pair ” Black Hornet” features a unique iridescent purple/ teal upper. The elephant prints cover the panels. A Black midosle, with an icy translucent outsole finish off this fresh design. 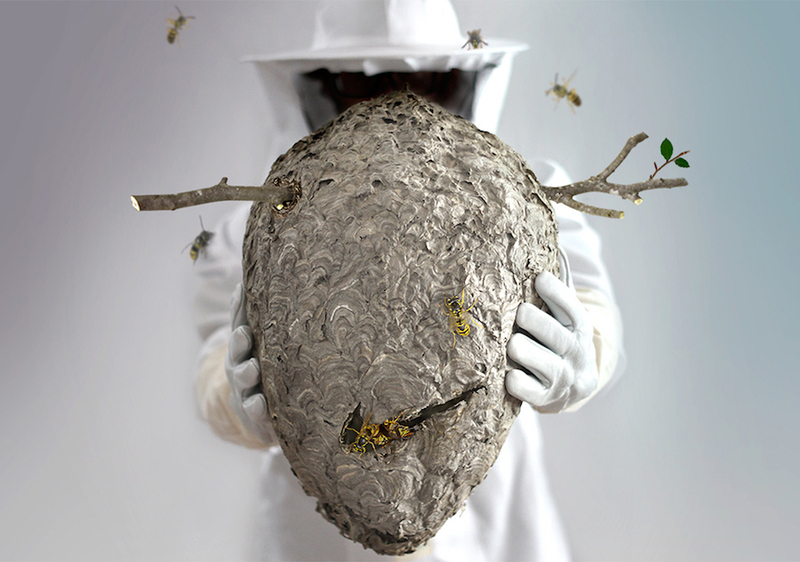 Friday, February 15th at Black Sheep, a ” Hornet’s Nest” Deluxe edition will drop. This release will include accessories as well, such as silver honeycomb lace locks by Fully Laced, 3-pack of “Stinger” Silvertip laces.. so on.